Adventure across the miles ahead with a new set of tires from Morris Tire & Alignment. We make it easy to find the brand and style that's right for you. 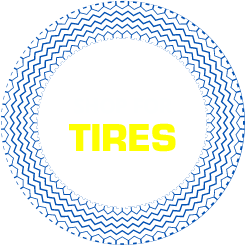 Shop for tires online by your vehicle make and model to get started. We have great brands like Cooper, Goodyear, and Firestone at prices that'll make you smile. We provide free rotation every 6,000 miles for the life of your tires when you purchase 4 tires from us. Out of alignment vehicles meet their match at Morris Tire & Alignment. Our technicians are ready to solve all your alignment problems using our Hunter Alignment system. 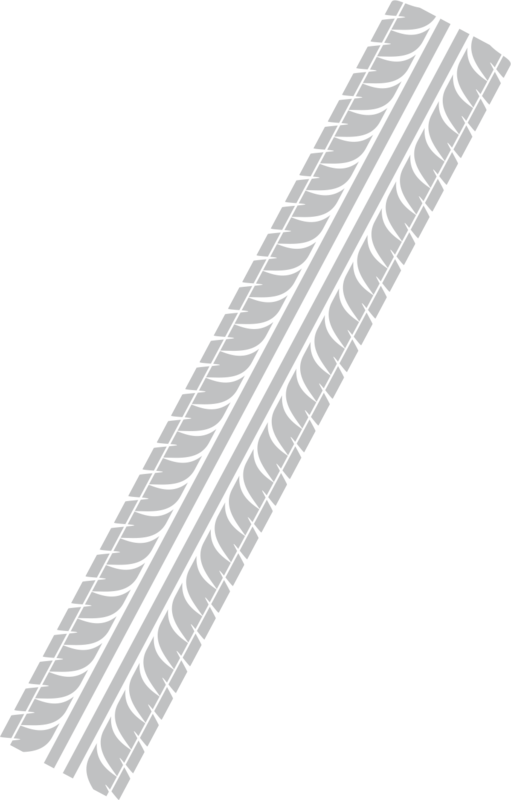 If your tires show irregular wear or your vehicle drifts to the left or right like it has a mind of its own, then speak with our team. We provide two and four-wheel alignment services depending on the type of vehicle you drive. If you're ready to restore safe performance and keep your tires around for the number of years you expected, then schedule your wheel alignment today. 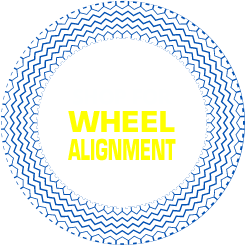 Take your car concerns and light truck troubles to Morris Tire & Alignment. We've been in business since 2003 to help drivers like you with preventive maintenance, brand name tires, and automotive repairs. That's over a decade of services that save families money and keep vehicles rolling across Morris, IL, Coal City, IL, Minooka, IL, and surrounding areas. Shop for tires online or schedule a service with our professionals today. Call (815) 942-5979 to strike up a conversation with our team. Do you have high expectations? Good news; we pride ourselves on the pinnacle. As part of our commitment to meeting the absolute highest standards in service, we continue to invest in the best automotive equipment around. We feature a Hunter Alignment System that allows us to provide machine-accurate results during any wheel alignment service. It's just one of the many ways we provide the best value for our customers. Find us at 3385 N IL Route 47 in Morris, IL. Visit M-F 8:00 AM to 5:00 PM.